Okay boys, anybody looking for a X-Mas gift for themselves or somebody else??? 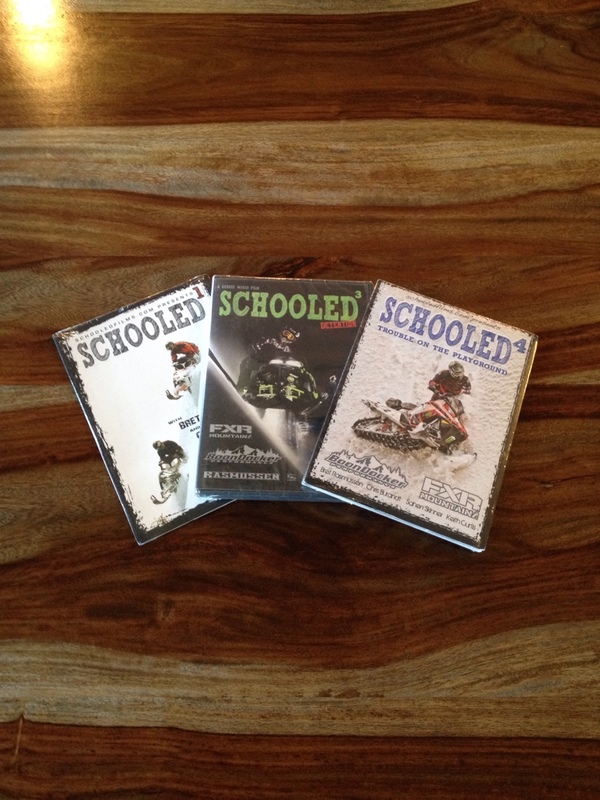 I've got three brand new "Schooled" DVDs still in the wrapper for sale. New everywhere they are 25.00 each. 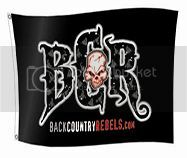 How about.....20.00 each or all three for 50.00, which includes shipping.